Charleston, South Carolina is the jewel of the South and possesses unparalleled charm with gardens and parks throughout the city boundaries. It has consistently been recognized by travel publications as the friendliest and number one city to visit in the United States and Canada. Fantastic food choices, recreational activities, fabulous water views, and various shopping options characterize Charleston. The city played a significant role during the Colonial period of the nation’s history. It also served as an important backdrop for two of the armed conflicts on American soil, the Revolutionary and Civil Wars. In addition to the rich historical events that have occurred within the city, there are buildings, landmarks and structures that have existed for centuries. Owning a piece of this southern treasure can be possible by exploring foreclosure options with David Wertan of eXp Realty. Statistics reflect that as many as one million homes in the United States are in some stage of the foreclosure process. There are great opportunities for incredible deals with distressed properties in Charleston, SC. David Wertan is an experienced professional who can assist with purchasing a foreclosed property. The Advanced Realty Team will work with investors looking for an outstanding value, or individuals seeking a long-term home. He specializes in the Islands and their diverse communities – Johns Island, Daniel Island, James Island, Isle of Palms, Folly Beach, Sullivan’s Island – and also Historic Downtown Charleston and its surrounding suburbs such as West Ashley, Summerville, Mount Pleasant, Goose Creek, Ladson and Hanahan. As you make the decision to seek out foreclosures in Charleston, David “The Real Estate Man” Wertan should be your first option. 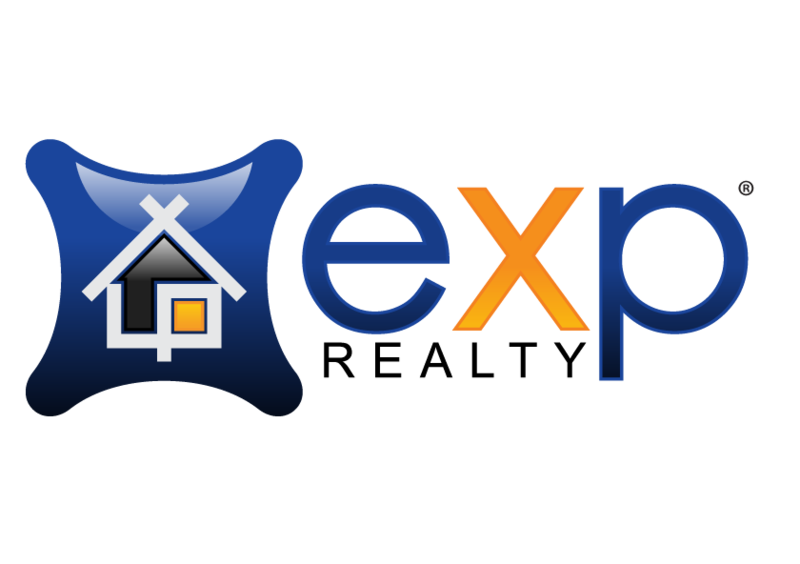 For a team of professionals that understand the area and are able to effectively navigate the process of securing foreclosed properties, contact the Wertan Team at eXp Realty today.